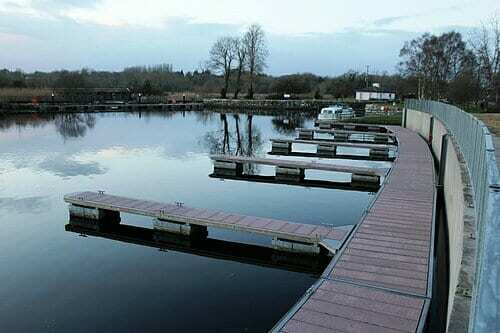 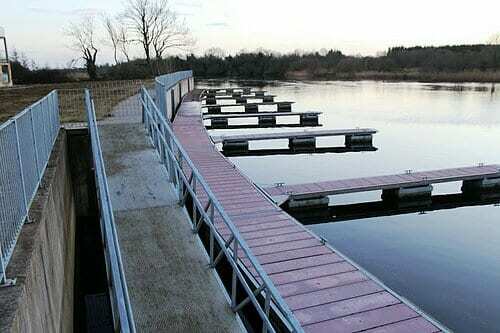 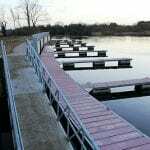 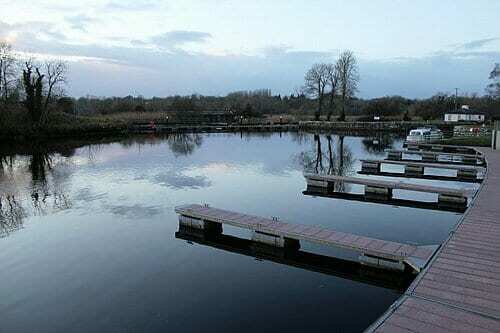 Shannon Quay’s, Rooskey, Co Leitrim. 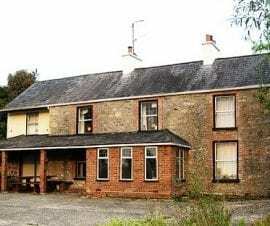 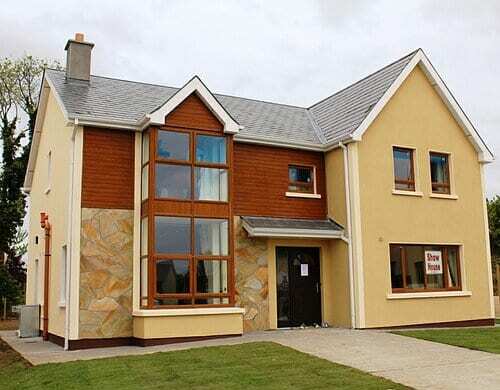 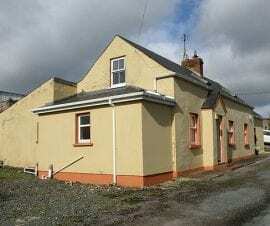 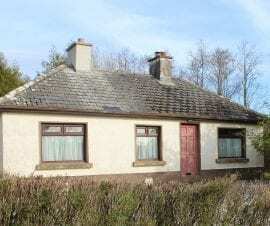 We are pleased to offer for sale this lovely 4 bed Det 2,145 SQ FT homes along the River Shannon in Rooskey, Co Leitrim. 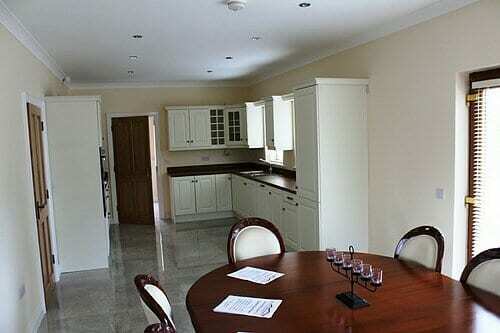 The property is in a gated development just off the N4, 10 Min from Longford, 12 Min from Carrick on Shannon and only 1.5 hr from Dublin. 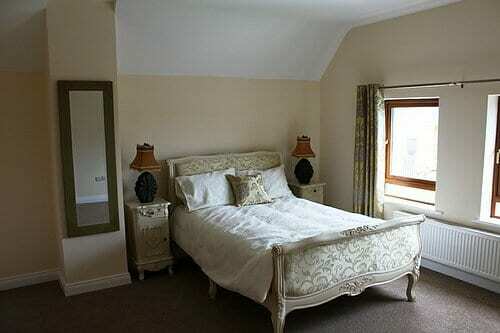 Pictures are from the showhouse. 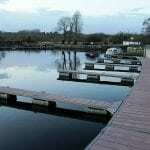 You won’t find better value along the Shannon waterways if you are interested in living by the water. 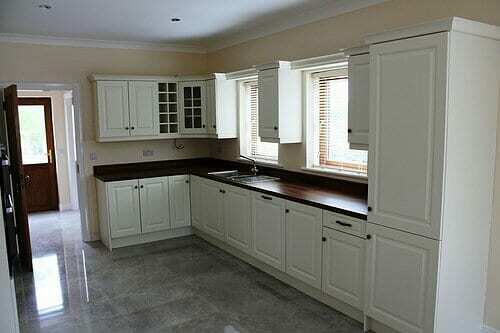 At just €219,000 for a completed large family home with painting, tiling and all work completed to turnkey condition we recommend viewing this house. 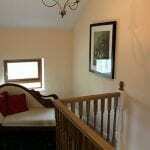 Entrance Hall with stairs to first floor. 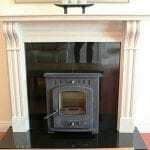 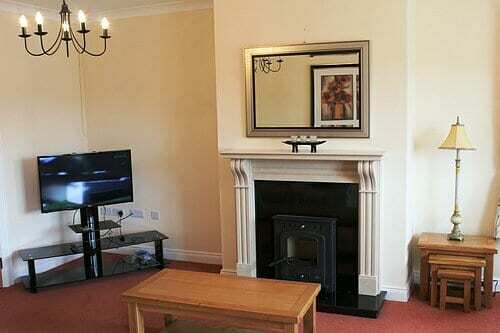 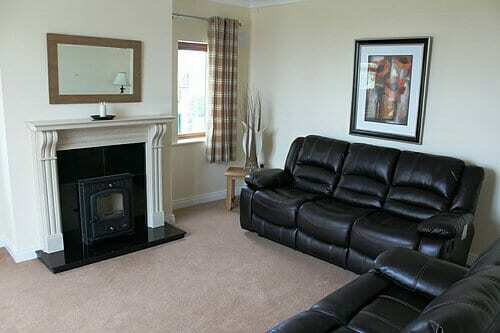 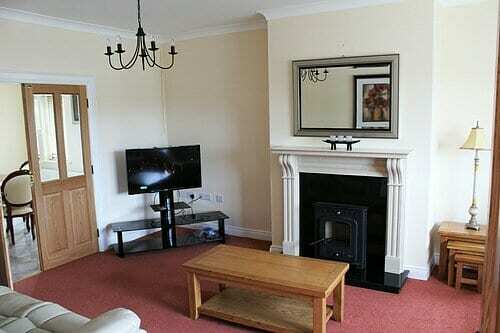 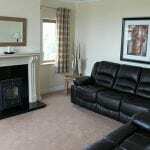 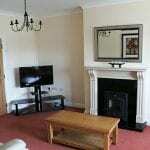 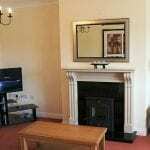 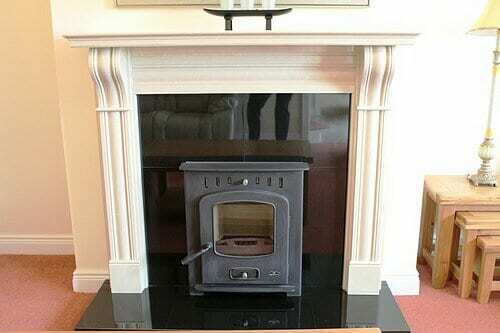 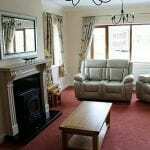 Large Sitting room with fireplace and wood burning stove. 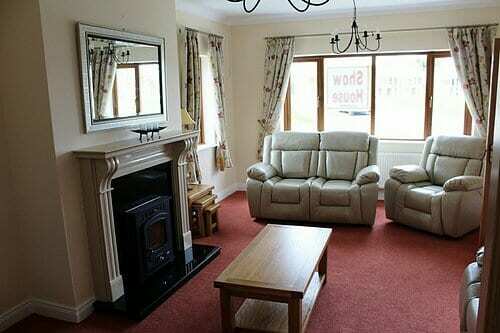 Large Living room with fireplace and wood burning stove. 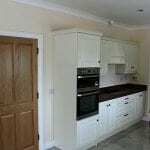 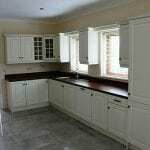 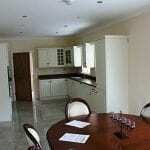 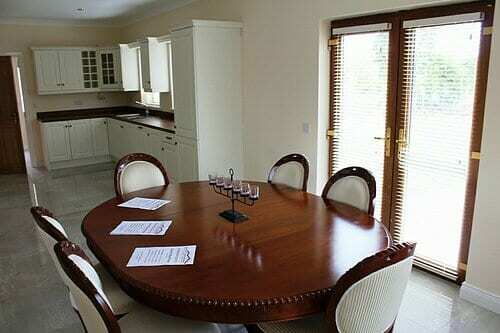 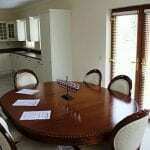 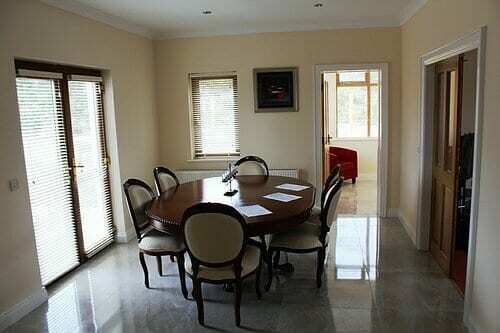 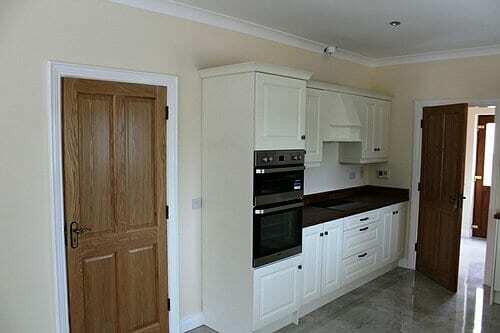 Large Kitchen/Dining room with fitted kitchen to your choice. 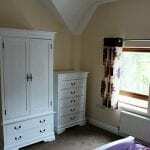 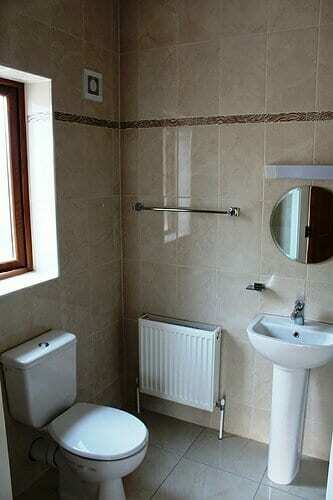 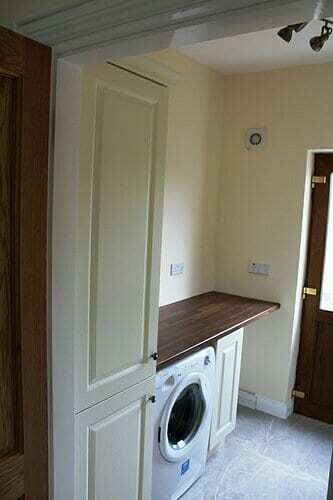 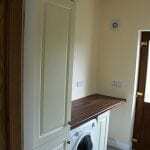 Utility room with fitted units and WC. 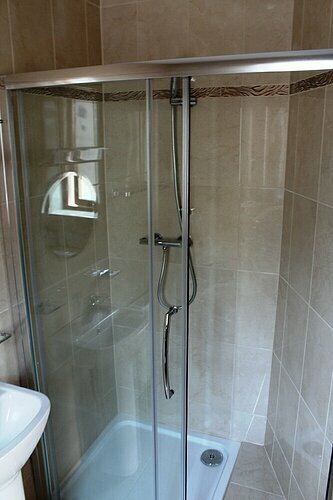 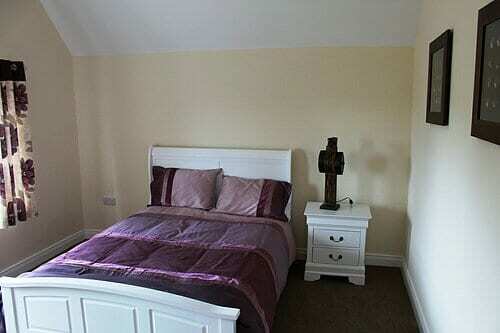 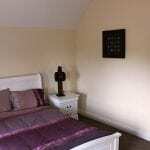 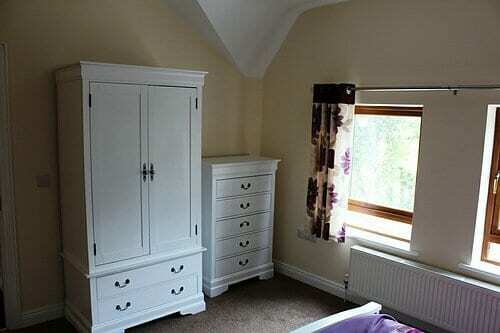 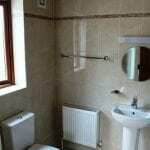 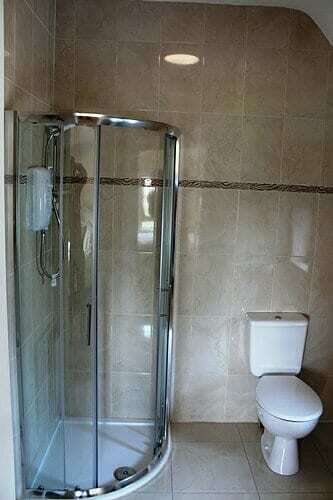 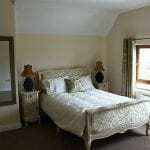 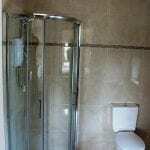 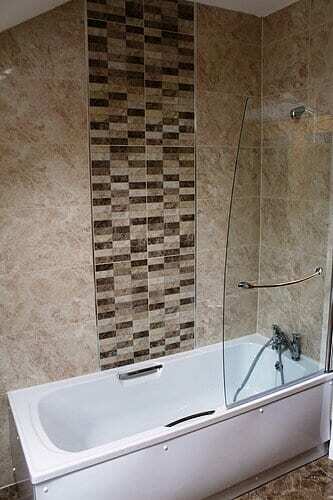 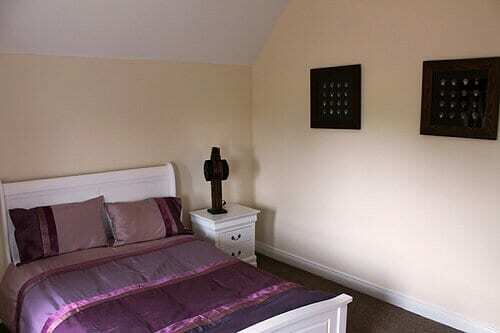 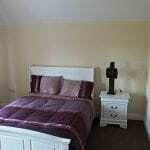 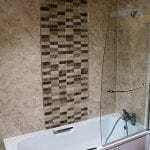 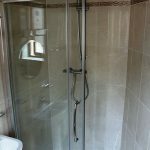 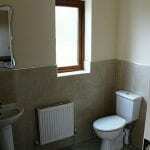 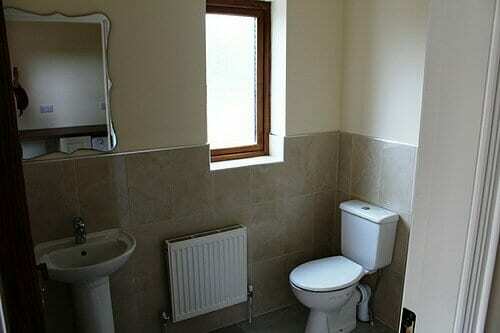 4 double bedrooms with two fully tiled ensuites and a family Bathroom complete the first floor. 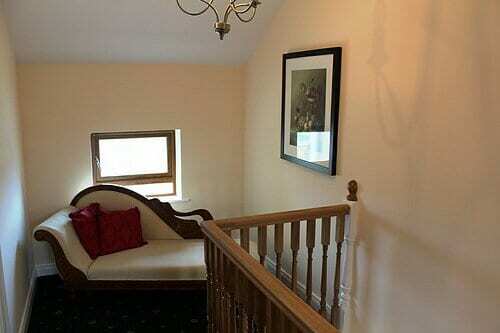 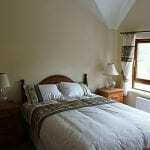 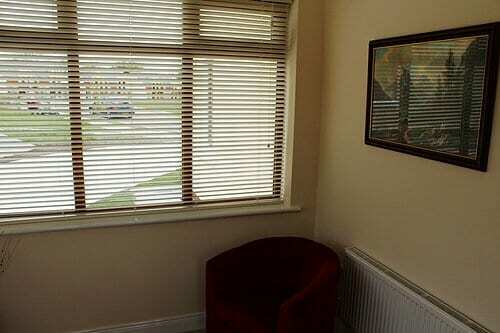 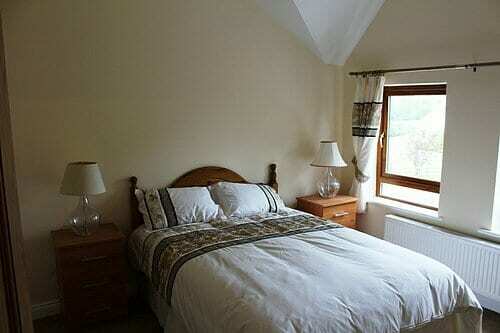 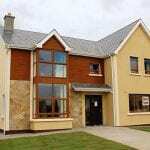 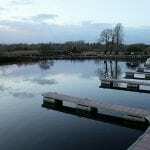 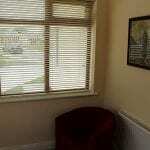 Living in Shannon Quay’s is a lifestyle along the River Shannon.